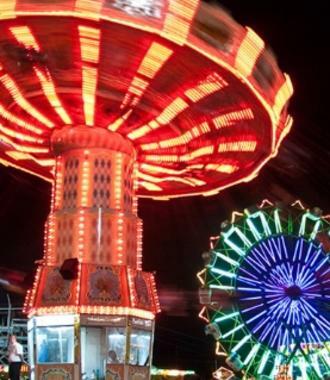 Puyallup’s [pew-al-up] is home to one of the largest State Fairs in the Country. 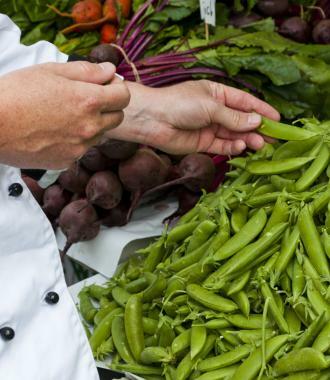 And year-round celebrates its farming roots with festivals and great farm-fresh foods. 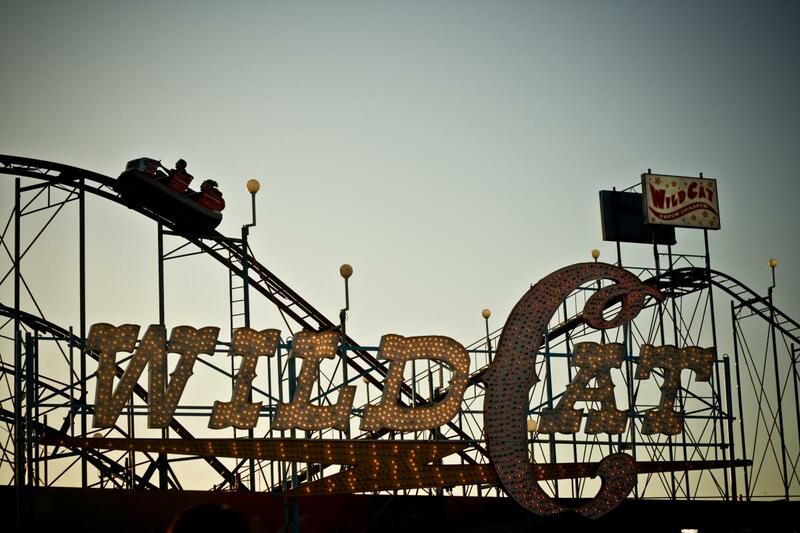 The Washington State Fairgrounds hosts the State Fair starting Labor Day Weekend, and also the Spring Fair in April. Enjoy a world famous Fischer Scone and take a ride on one of the nation&apos;s few classic wooden rollercoasters. Classic German Steins and accordion music take over the city each October for Octoberfest. 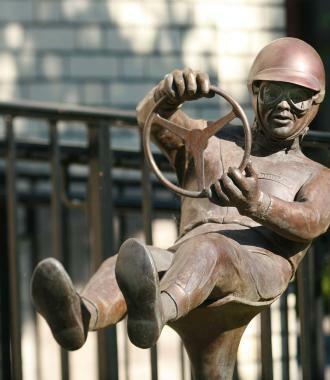 Home to several working farms, Puyallup is a foodie-family delight. See baby chicks as you tour working farms in Puyallup, or just stop at a local fruit stand to pick up some snacks from the friendly local farmers. 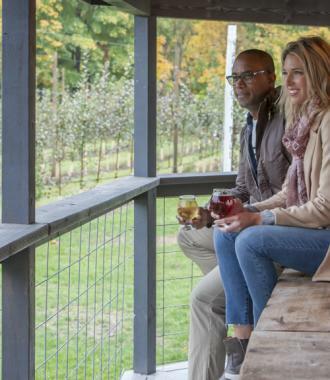 Or taste the freshest of ciders in the stunning orchards of the town. 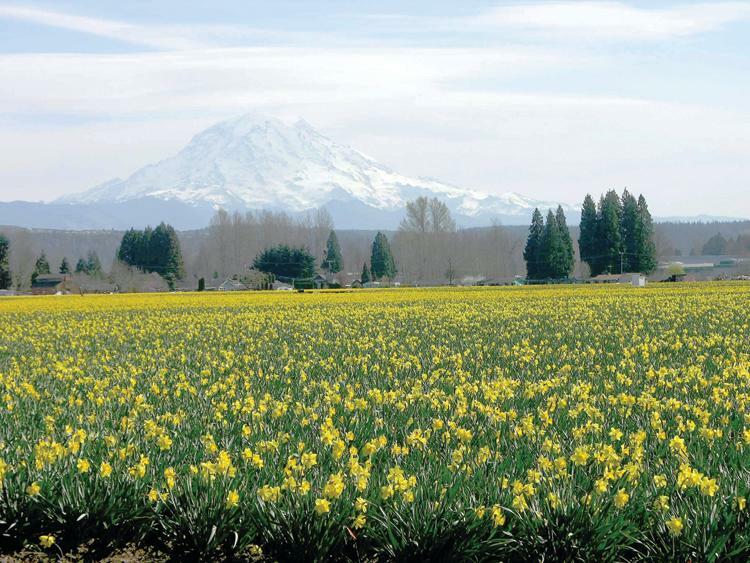 Surrounded by farmland, Puyallup is a great place to taste the Northwest flavors. HG Bistro serves up steak and seafood dishes made with locally fresh ingredients. Families will love casual but hipster vibe at Trackside Pizza. If you like to wash down your meal with a local brew, Powerhouse restaurant and brewpub has great wings and a delicious selection craft beers that change weekly. 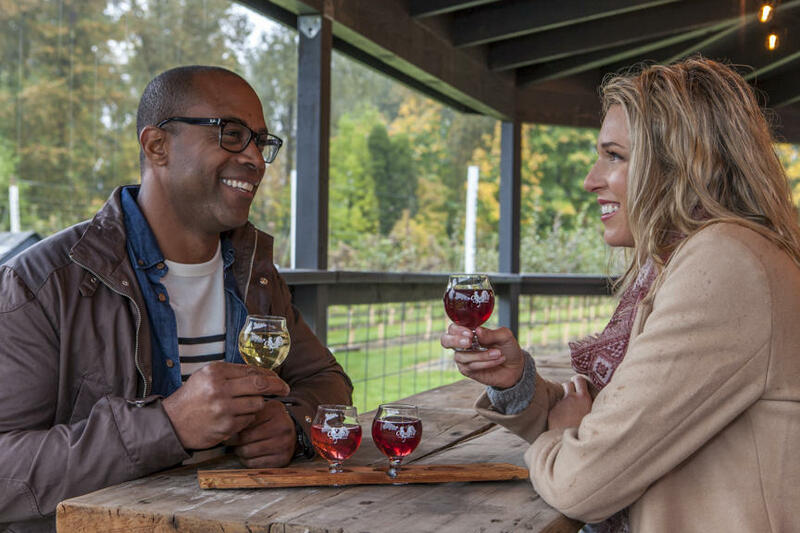 Known for its abundant crops of hops and berries, Puyallup entrepreneurs have also gotten into the cider game with a 10-acre apple orchard and tasting room at Cockrell Hard Cider.